Did you Miss a Lesson ? just click the button below. 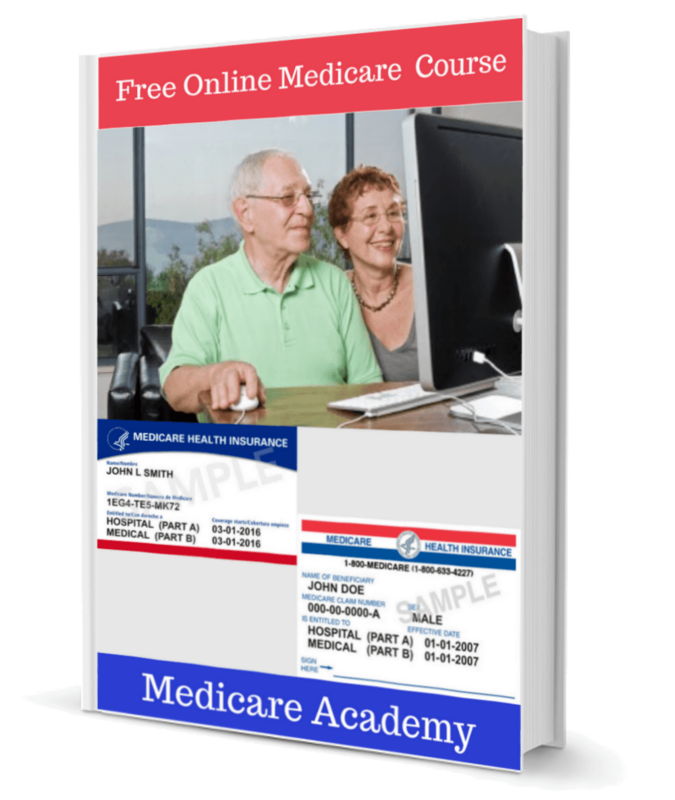 Medicare Prescription Drug Plans or Part D is probably the part I get the most calls about. In most cases you will have. A Deductible (for at least tier 3, 4 and 5. A copay for your prescriptions. All of the above will vary by plan and your prescriptions will dictate which plan is the best for you.